Order your tables and chairs with your tent and have your whole party set up with one easy step. All wood tables look great when covered with a simple table cloth. Our 60 inch round tables seat 8-10 guests. 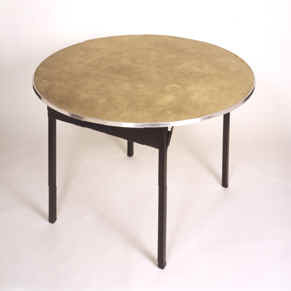 Our 72 inch round tables seat 10-12 guests. Our 8 foot rectangular tables seat 8-10 guests. 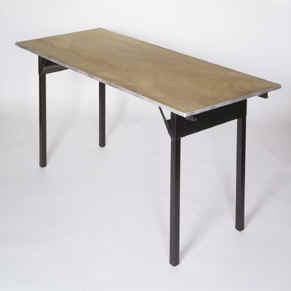 Also available 6 foot rectangular great for food or other setups or for seating 6-8 guests.